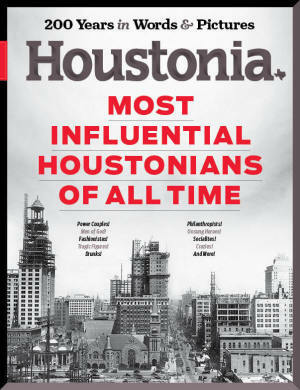 They may be dead, but make no mistake, Houstonia’s Influentials are very much alive. Every one made a contribution to the Houston of today. It’s a brave new high school world out there. We investigate what schools are like today, from technology in the classroom to bullying. 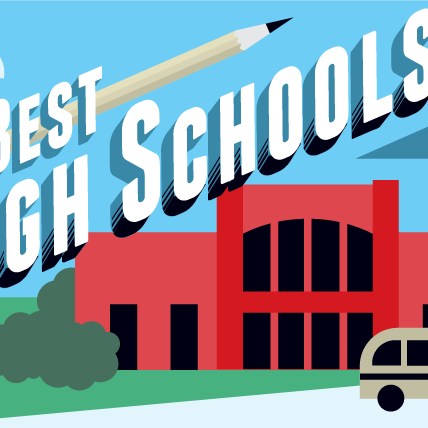 Plus: our list of best high schools. 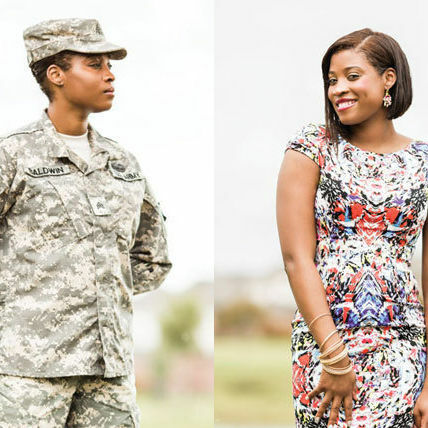 Houston’s veterans are coming home to a city and battles their training never prepared them for. 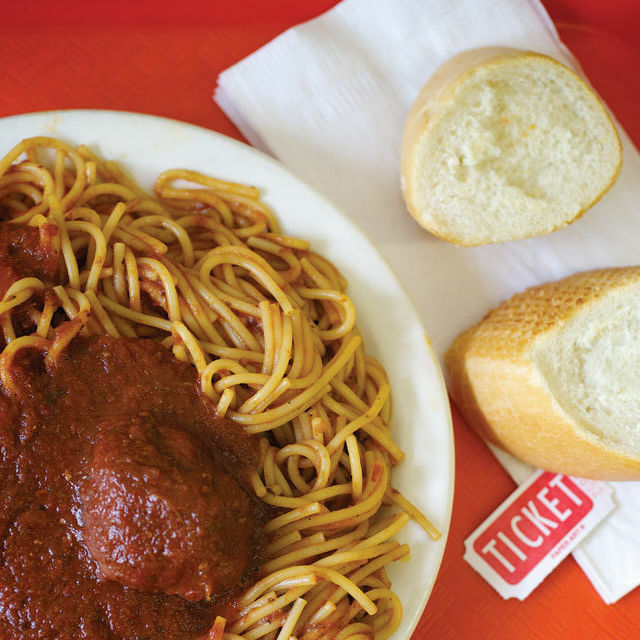 For a contrarian’s Thanksgiving, spaghetti in tomato sauce is a shining example of the “Columbian Exchange." Men ratchet up their retreats. 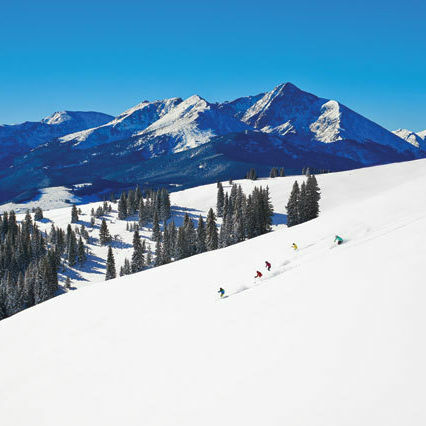 This winter, the fabled ski village dazzles with new offerings both on and off the mountain. 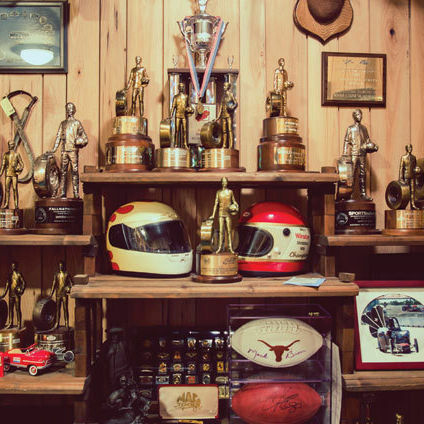 For screenwriter Al Reinart, there’s no place like Houston. Bullying: When Should Schools Step In? Are anti-bullying initiatives doing enough to protect our kids, or are we robbing them of conflict resolution skills? TAKS Under Attack: Does Standardized Testing Actually Work? Or are testing companies trying to trick us? Competition for entry into Houston’s elite schools spawns an industry. Safety, not privacy, is their top priority. We’ve rated the best 130 high schools in Houstonia, public or private. Fifty years later, the Rice Hotel’s service captain reflects on JFK’s last meal. For people suffering from anxiety disorders, panic attacks can strike anywhere, anytime. Monk Parakeets: Lovely Addition or Invasive Pest? How one parakeet is like five of your old fraternity brothers. Longtime employee Gloria Ware reflects on three decades of change at Backstreet Cafe. Three well-appointed boutiques are the perfect place to spend ill-gotten gains.